I used to go to a lot of Pittsburgh Pirates baseball games. Over the past several years that has subsided and I spend my money patronizing Pittsburgh’s restaurants. Several years ago when I first started going to Pirates games regularly, Vincents of Greetree used to be a vendor in the left field corner of the ball park. Now, I never personally stopped in there, but I did see several pizzas leave the mini-restaurant under the left field bleachers, so I assumed that was what they served. Apparently it is not the case. Recently TasteBudA and I went to Greentree Borough to try out Vincents of Greentree. Located just off the Parkway West across from the WDVE building, we were welcomed and I found that Vincent’s is much more than just pizza. 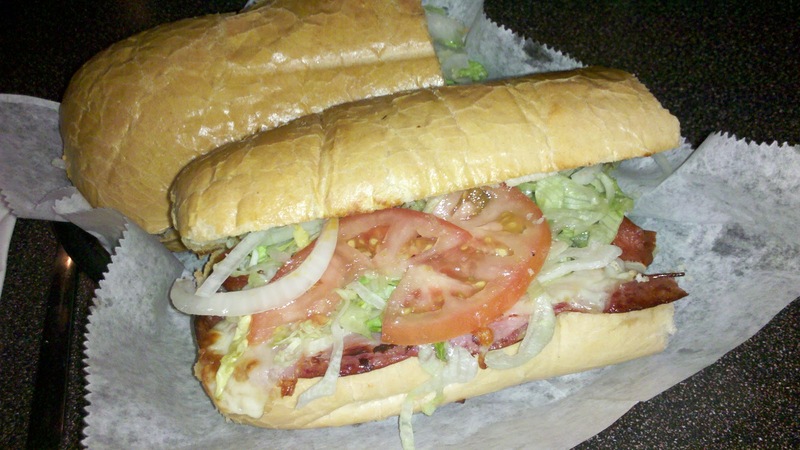 I got the “Colt,” an Italian hoagie with pepperoni, hot peppers, lettuce, tomato, onion, and house dressing. The hoagie was toasted well and I couldn’t finish it after my plentiful house salad, I had as a precursor to the sandwich. Pepperoni adds some pizazz to the traditional Italian hoagie. And you’d think the chef was a reader of this blog or knew me personally, because I enjoyed the hot peppers on the sandwich was well. The only fault – and this is with hoagies in general – I wish the bun could stay intact until I am finished eating. The meal as a whole was nice, with nothing special except the peppers. 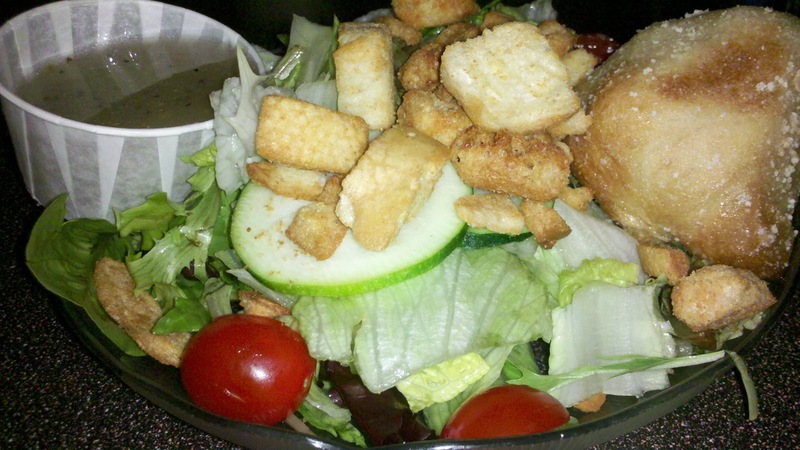 Overall, the food was good in a warm and welcoming atmosphere. Hopefully my next adventure to Vincent’s will be warm enough to use the beautiful deck attached to the building. P.S. They do serve pizza, and I bet it’s wonderful.